Generally, leasing a vehicle comes with a low monthly payment that makes a high-dollar model more accessible to buyers, but that's definitely not the case for the Pagani Huayra Roadster. A new lease deal can put you behind the wheel of this open-roof hypercar for just $25,339 a month for 60 months – plus a $700,000 down payment. Putnam Leasing, the firm offering this deal, claims that it's the most expensive vehicle lease ever. Putnam positions this offer for financially savvy customers. 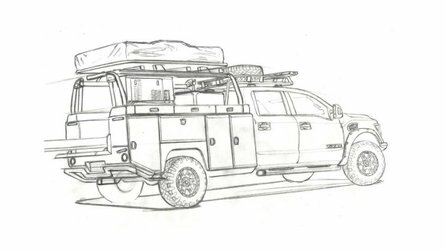 For example, if a corporation leases the vehicle, then some of the price can qualify has a business expense for tax purposes. In some places, it's also possible to pay the sales tax on a lease monthly rather than settling up for the full amount at time of purchase. Plus, this agreement lets the purchaser transfer the contract to a different vehicle at any time without a penalty. Although, it's hard to imagine anyone getting tired of a Huayra Roadster. Plus, if the model increases in value at the end of the term, then the lessee gets the difference between the sale price and predicted residual value. Mercedes-AMG’s biturbo V12 makes 752 horsepower (561 kilowatts) and 738 pound-feet (1,000 Newton-meters) of torque in the roadster. Those are healthy upgrades over the standard coupe that makes 719 hp (536 kW) and 738 lb-ft (1,000 Nm). The roadster continues to use a seven-speed gearbox. 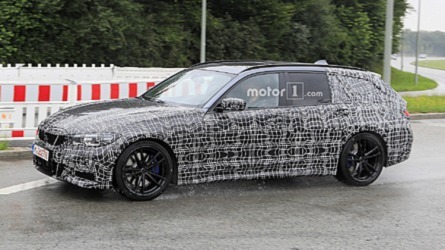 Plus, the droptop weighs 176 pounds (80 kilograms) less than its hardtop counterpart. 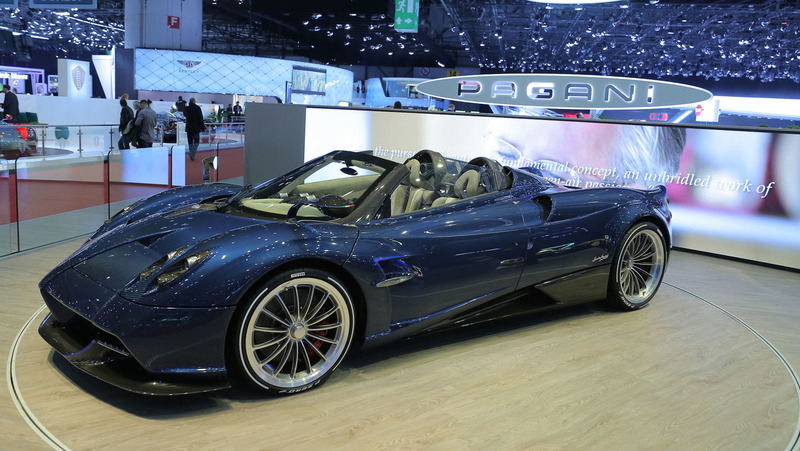 Pagani is building only 100 examples of the Huayra Roadster and already has reserved customers for all of them. So unless you want to wait for one to trickle onto the used market, Putnam Leasing's deal might be among the quickest ways to put the hypercar in your mansion's driveway. 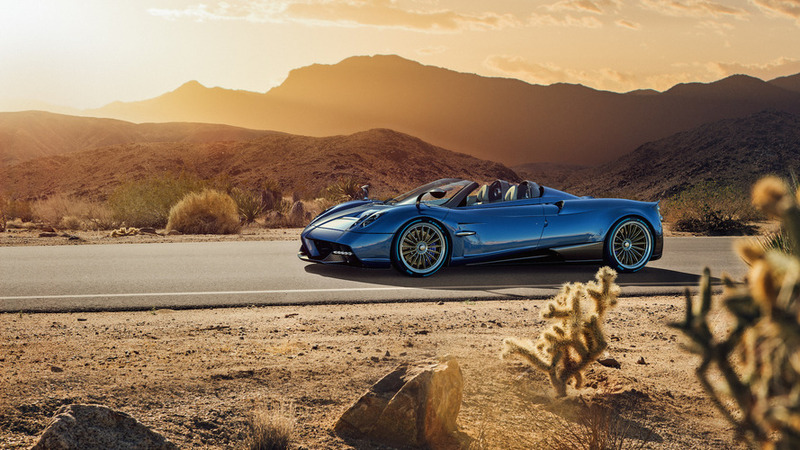 GREENWICH, CT – Putnam Leasing – the leading luxury and exotic car leasing firm in North America – has recently announced the most expensive new-car lease in history with their new Pagani Huayra program. Wealthy enthusiasts looking to get behind the wheel of the 238-mph hand-built multi-million dollar Italian hypercar will need a down payment of $700,000 that comes alongside a 60-month lease term topping out at $25,339.00 per month. Founded in 1983, Putnam Leasing is known among elite collectors and auto enthusiasts alike for their financing programs specializing in the top tier of the exotic auto category. 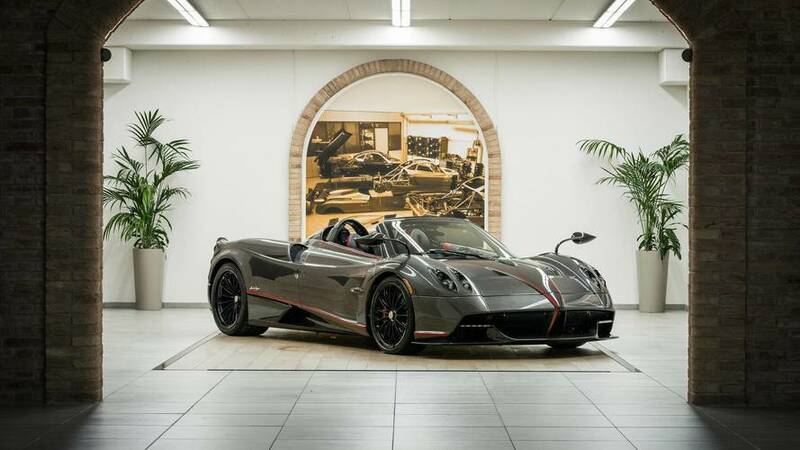 As the Modena-based Pagani introduces their exceptional new Huayra Roadster with a starting price of $2.7 million that can easily go up to a $3 million purchase price, Putnam Leasing developed the ultimate lease program designed to serve aficionados looking to acquire one of the fastest cars in the world with a 2.8 second 0 - 60 mph time. 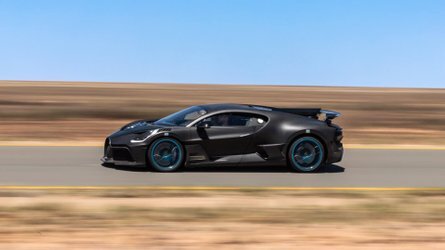 Celebrated as the most exotic car marque in the world, no new car has ever come close to the monthly lease rate that Putnam Leasing produced for the Pagani. 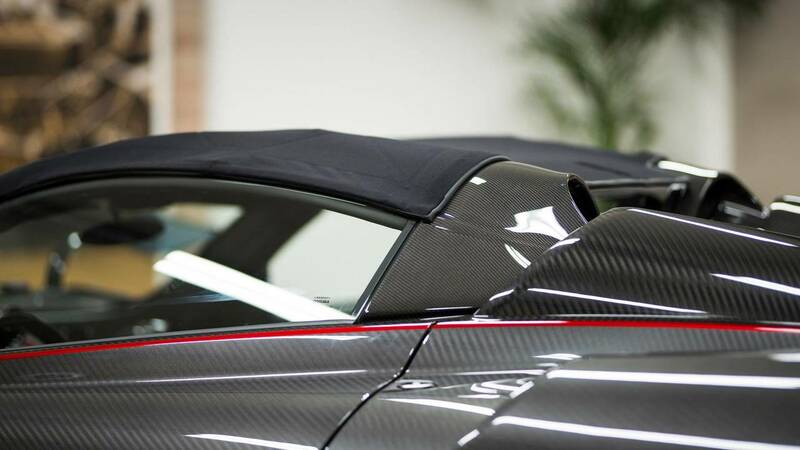 Limited to just 40 units, the handmade carbon-fiber Huayra Roadster features a 764-hp V-12 engine that produces a blisteringly powerful 740 pound-feet of torque. The carbon-fiber masterpiece of design and engineering sits on specially engineered Pirelli P Zero Corsa tires. The $25,339.00 per month Pagani Huayra lease offered by Putnam Leasing is currently the most expensive new-car lease ever created in the history of auto sales and represents a first of its kind in the ultra-exotic auto segment. For car enthusiasts looking to lease something a bit less exotic than a Pagani Huayra, Putnam Leasing offers flexible leasing for many other high-performance exotics and high luxury automobiles. Esteemed marques that Putnam Leasing has a history of financing include icons in luxury such as Lamborghini, Bentley Motors, Rolls-Royce, McLaren, and Ferrari. To compliment their new car category, Putnam Leasing also offers a variety of leasing options for the collector car segment. Smartly invested capital can often generate more income outside of an exotic car purchase. 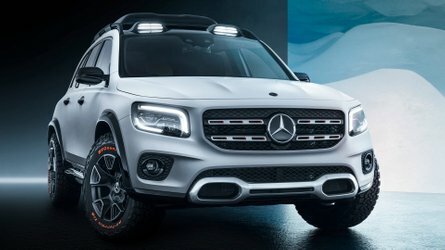 Car values can depreciate, and leasing presents a tax-beneficial way to enjoy a spectacular car with no long-term commitment. Putnam Leasing also allows clients to transfer their leases to a different comparable vehicle at any time with no penalty. And, if a lessee would like to own the car they are driving, Putnam Leasing gives them the option to purchase the leased vehicle at lease end. 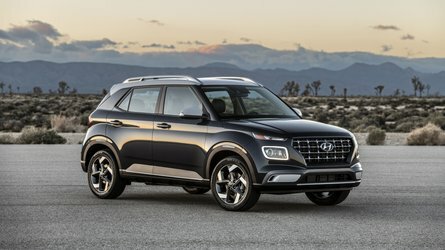 And, should the leased car increase in value, the lessee pockets the difference between the sale price and the residual value at the end of the lease. As with all leases, monthly payments depend on the down payment and lease duration. In most cases, Putnam Leasing terms vary between two and five years. Serious car collectors know Putnam Leasing as the most flexible way to get in the car of their dreams or the perfect partner for expanding their collections. For additional information, please visit Putnam Leasing at www.putnamleasing.com or call 800-278-0071. Established in 1983, Putnam Leasing is one of the oldest and most-experienced exotic and classic-car finance companies in the United States. With regional offices across the country, Putnam services more than 750 dealers throughout the U.S. and will customize a lease on luxury, exotic, and collector cars for any vehicle, regardless of brand. Preferred partners include the Gooding & Company auction house and the Penske Luxury group. Putnam Leasing is headquartered in Greenwich, Connecticut.